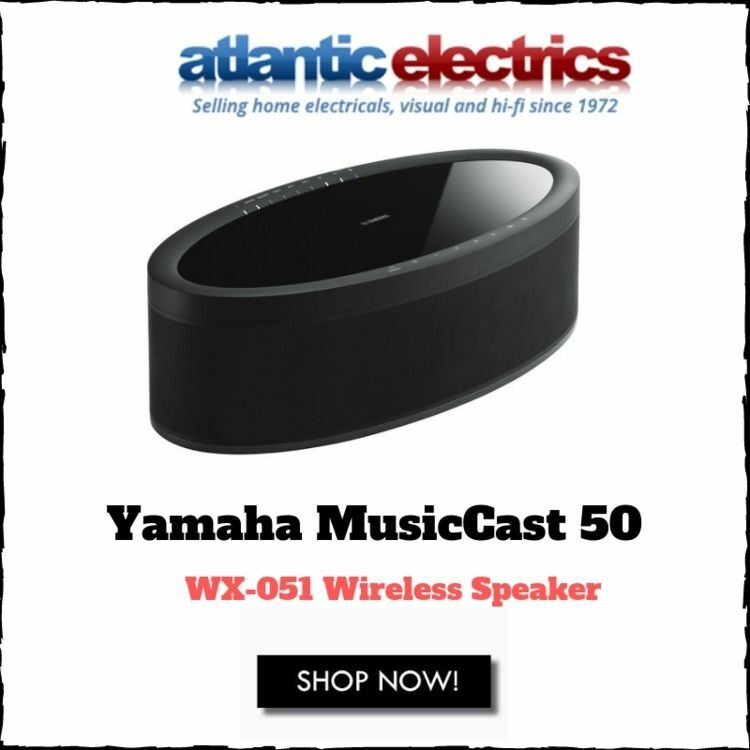 Enjoy your #music wirelessly with the black Yamaha MusicCast 50 Wireless Speaker. It features Bluetooth, Apple AirPlay, Wi-Fi, and Spotify Connect technologies to connect to nearly any #wireless component in your home. The speaker also has an Ethernet port for wired network connectivity. More detail or buy online Call us 02082086999 or visit at Atlantic Electrics.